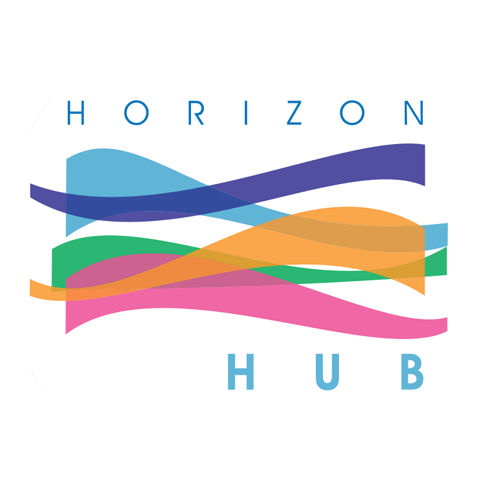 Looking to tomorrow, new visions – The Horizon Hub. 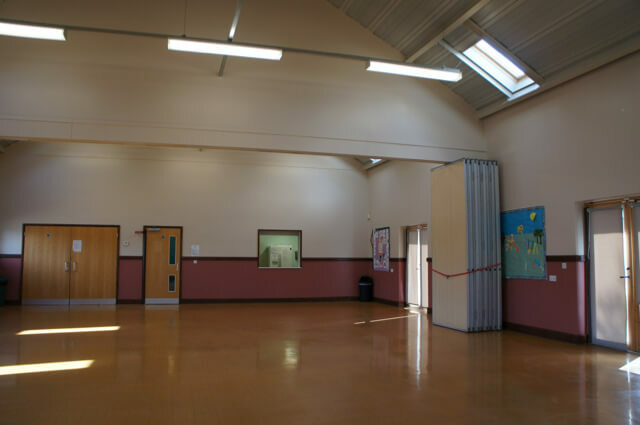 The Horizon Hub is a lovely building, with high ceilings that add to the cheerful effect and big bright open spaces. 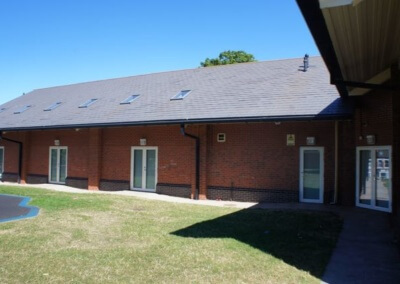 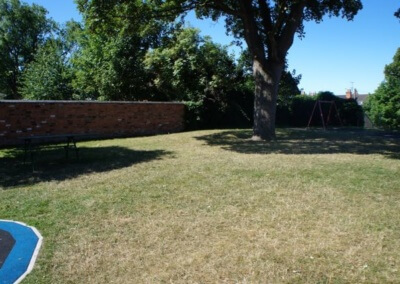 The centre is ideally situated in the heart of the community but also very close to city centre and both of Worcester’s train stations making it easily accessible for everyone. 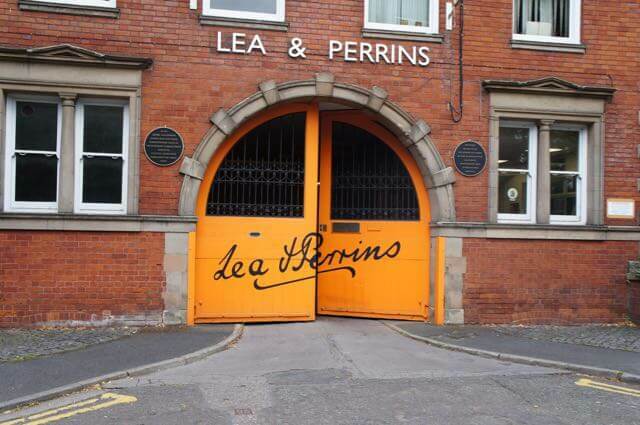 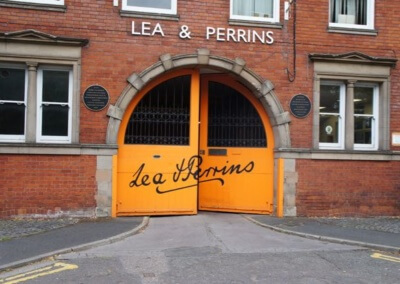 It is located directly opposite the world famous Lea & Perrins Worcestershire Sauce Factory. 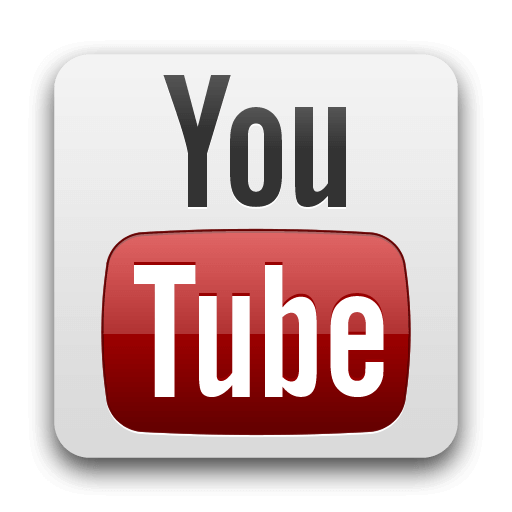 For a Video Tour of The Horizon Hub, please scroll down to the bottom of the page. 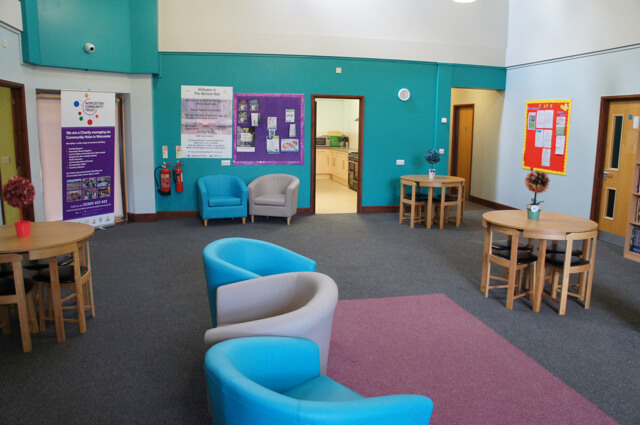 There is so much going on at Horizon in modern, comfortable and accessible rooms which were re-decorated in March 2018. 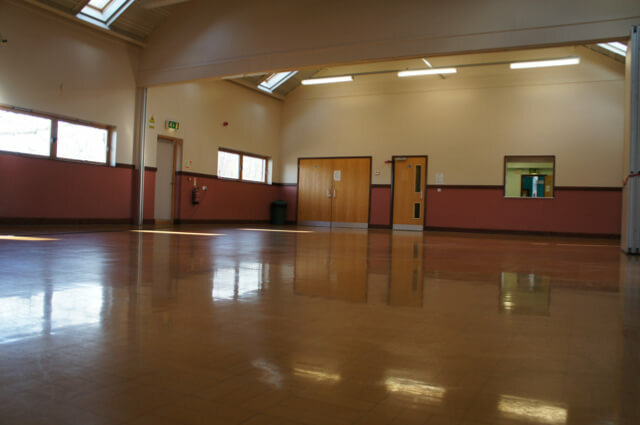 There is parking and easy access from a wide, open foyer, making this venue great for small intimate affairs or large numbers of guests. 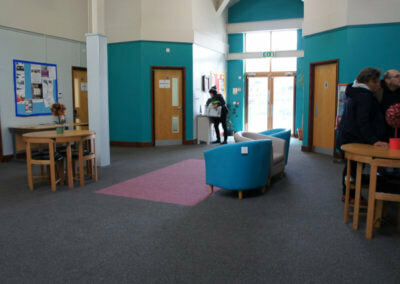 The Horizon Hub was used as a location for Channel 4’s TV Show “Four in a Bed” in November 2017, full details are on our Blog Page. 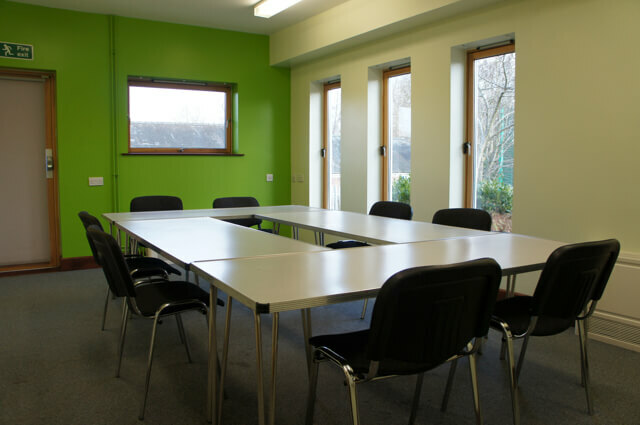 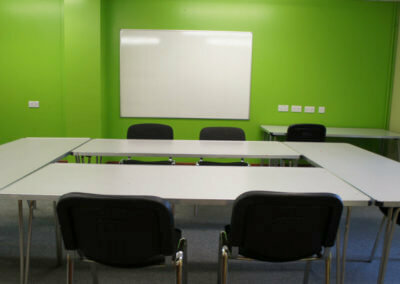 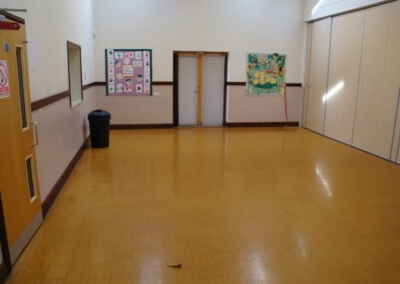 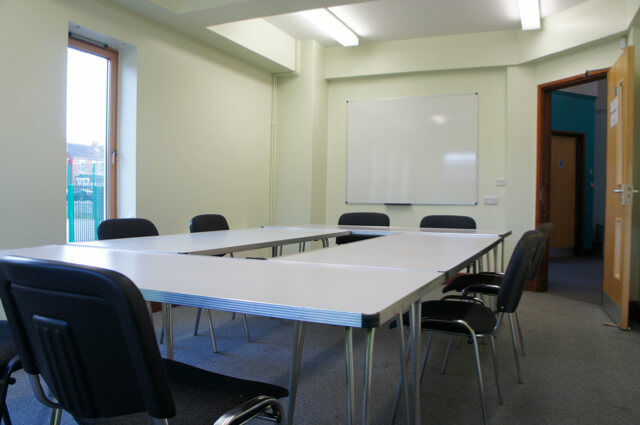 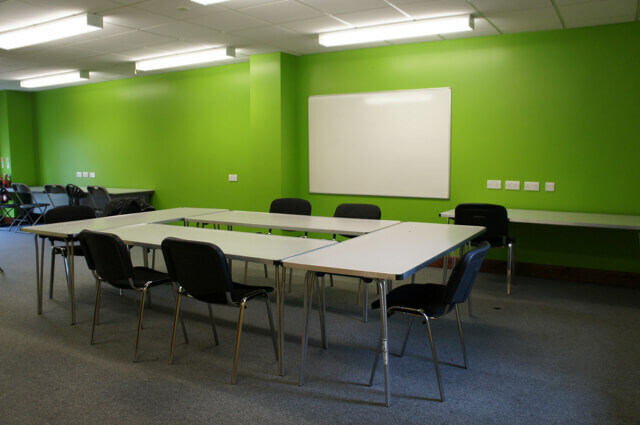 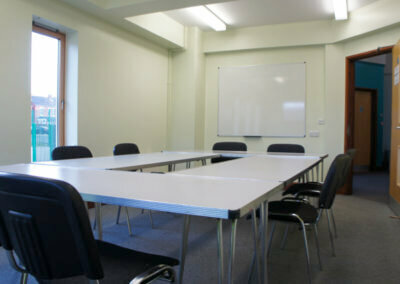 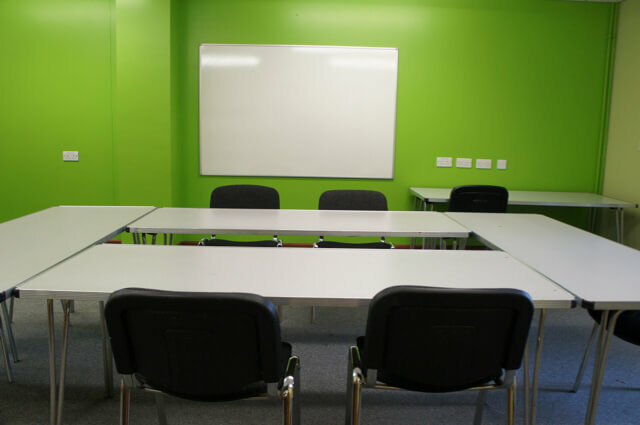 You can hire out the rooms individually, alternatively, the whole centre can be exclusively booked. 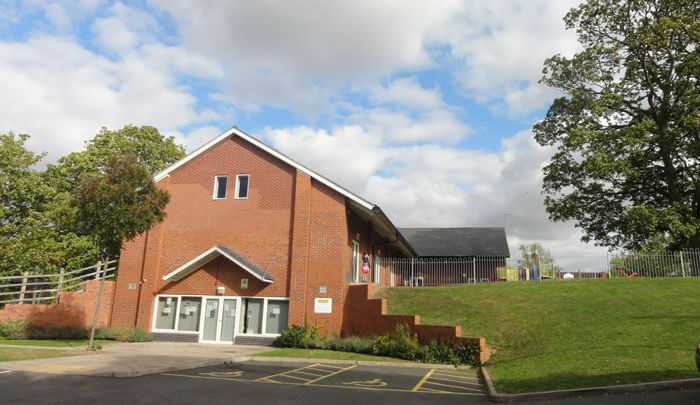 Parking at The Horizon Hub: There is limited Free parking at The Horizon Hub and we can normally cater for most users, however if you are unable to park there is a public car park approximately 300 metres away from the Hub in Tallow Hill. 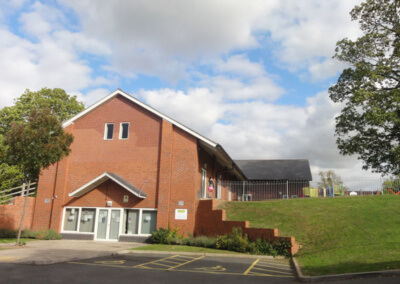 Walking Access is via Stanley Road and Hill Street. 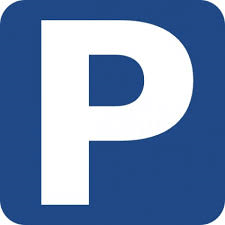 RingGo Code for the car park is: 17788. 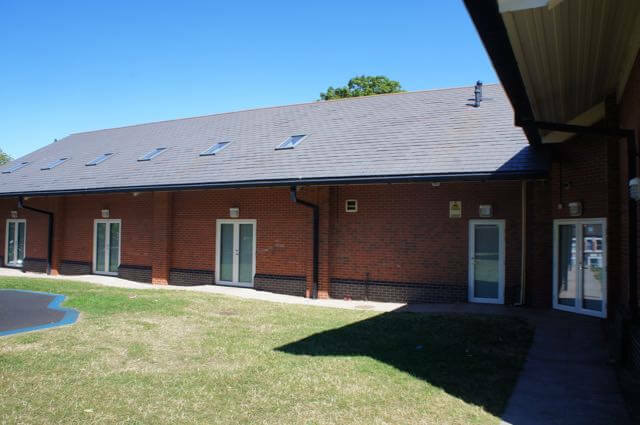 This Car park is located in George Street and ideal for the Shops in the City Centre. 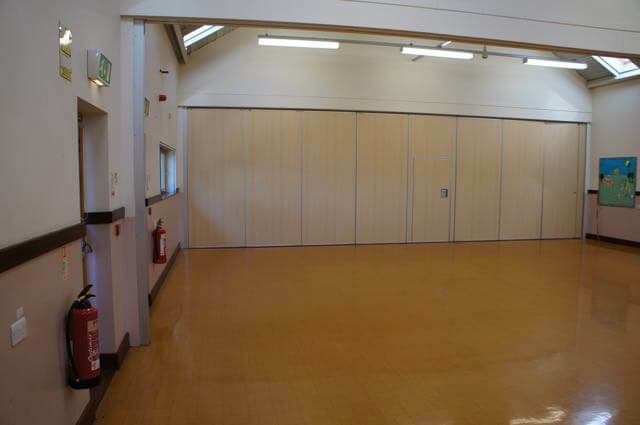 A large space with high ceiling and our most flexible room with its two partitions to divide the room into 3 sections if required. It is ideal for events and parties with a seated capacity of 120. 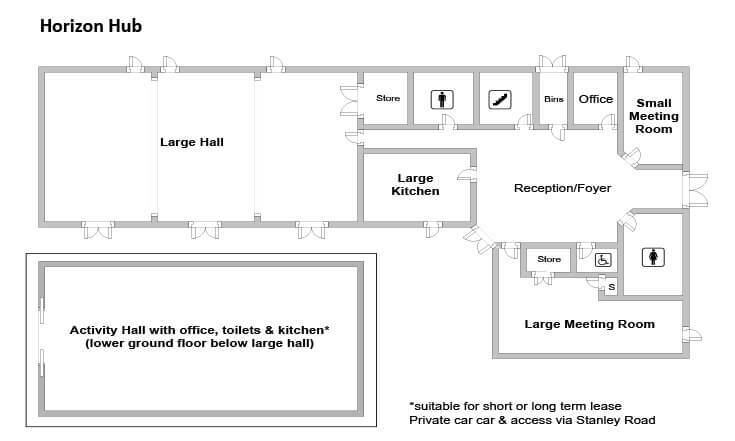 The Hall has access via a servery to the the kitchen. 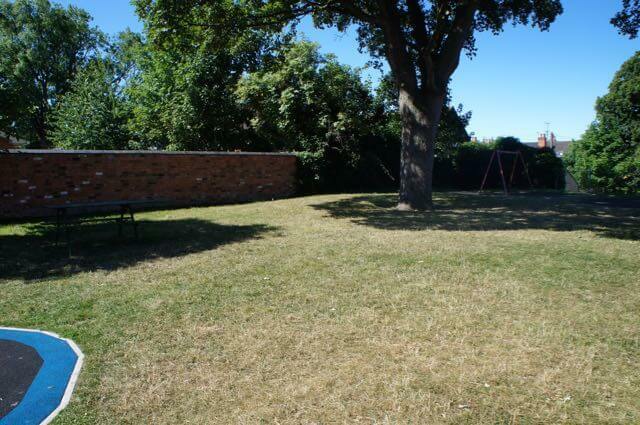 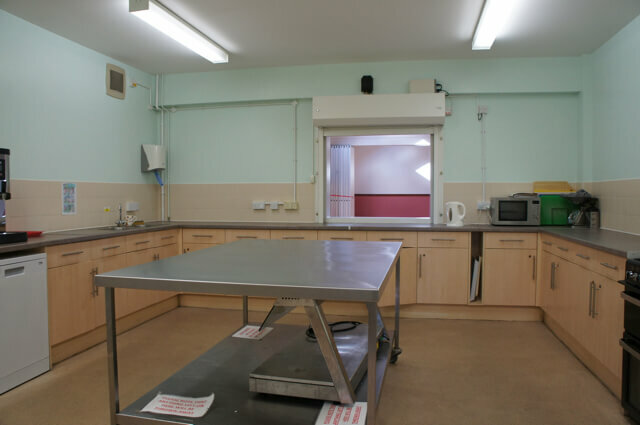 Facilities include a gas hob and oven, microwave, fridge freezer. 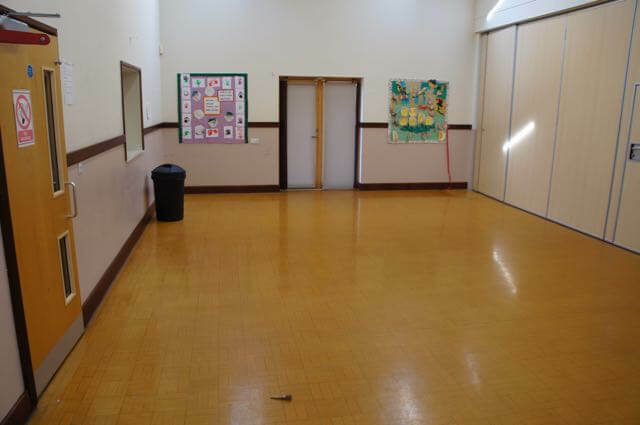 Perfect for basic food prep, refreshments and storage. 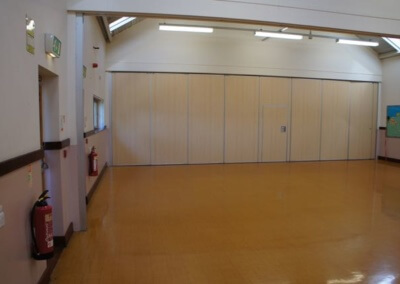 There is a serving hatch to the Main Hall with an electric controlled shutter. 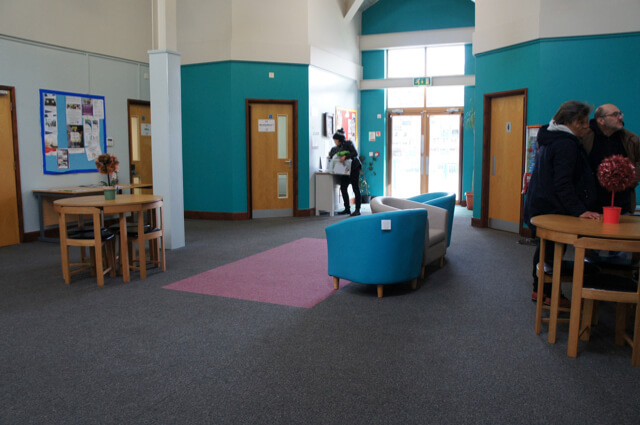 For a quick tour of The Horizon Centre please take a look at our Video with Hub Centre Manager, Mandy or to view our other Hub Videos click on the Youtube Button!